W2 ACADEMIE GOLD 1 1/4"
W2 ACADEMIE SILVER 1 1/4"
Upload a picture you want framed from your phone or Instagram. Browse through our frames and choose the one that best fits your art and space. Finish it off with a nice mat and glass. Your order will be fulfilled by a local merchant where you can pick it up (or you could choose to have it delivered). 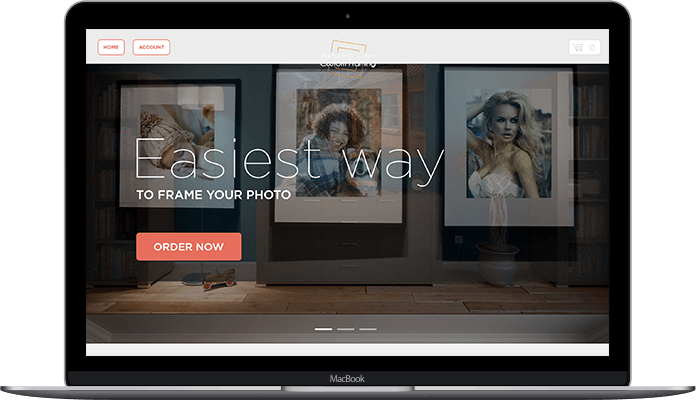 Upload your pictures and play with our selection of custom frames and mats. 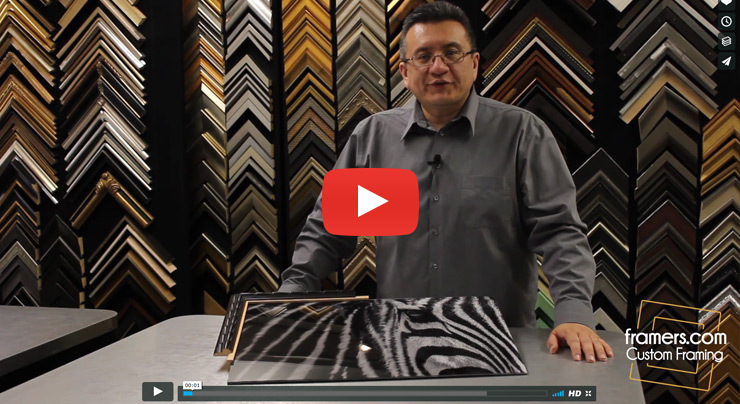 Get a feeling of what you like and what your art will look like framed. 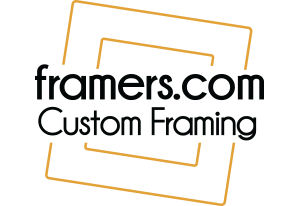 View prices for each of your frame, mat and glass combinations before you come to us. Be prepared when you come to our store or order online.• When your order is ready, you can come to pick it up or we can ship it to your address. You can also print your picture on canvas, bamboo board or order an acrylic photo print. 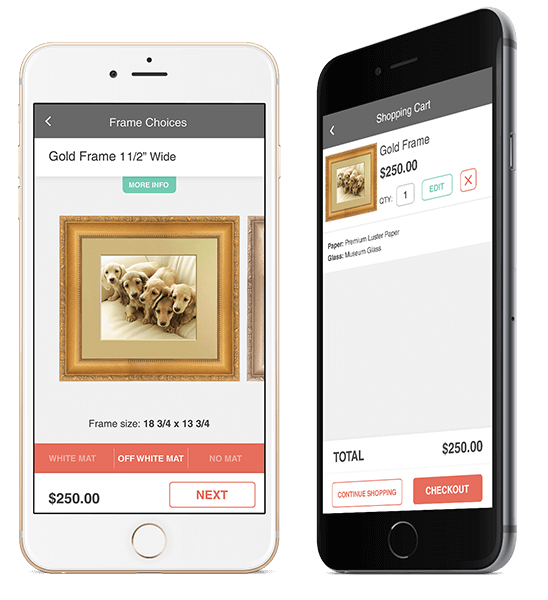 Getting your art custom framed can be a complex task and that is why we tried to make things easier with our app. The app is available for iPhone and Android phones. You can upload your pictures and play with our selection of custom frames and mats in the privacy of your own home. You can get a better feeling of what your artwork will look like framed and if you can not make up your mind, you can even ask your friends for an opinion. Our custom framing app is extremely convenient, so you can come prepared to our New York City store or place your order online any time. 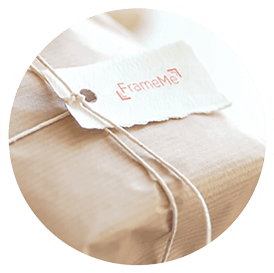 We offer affordable pricing and when you use our picture frame app, you can see the prices of your frame, mat and glass combinations before you even come to our store. For more ideas, information and professional advice stop by our NYC store or custom frame entirely online. When your custom framed picture is completed, you can pick it up yourself or we can ship it directly to your address. 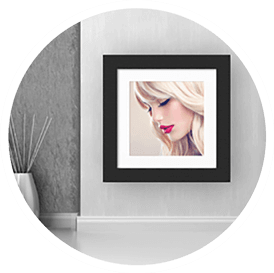 Besides traditional custom framing, you can also print your images on canvas or bamboo board, or order an ultra sleek acrylic photo print.